Having joined Colin Smith Partnership in 2007 Nathan became a Partner in 2018. A graduate of Reading University and Leeds Metropolitan University, he has been responsible for the successful delivery of a number of high profile projects in Jersey. Prior to joining Colin Smith Partnership Nathan worked in New Zealand and the UK on large civil engineering, residential, health and retail projects. In Jersey he has delivered commercial projects acting as project manager and cost consultant. Nathan has experience working as employer’s agent, project manager, quantity surveyor and contract administrator. Nathan has experience across Colin Smith Partnership’s services, with particular expertise in commercial office, residential and civil engineering/infrastructure. 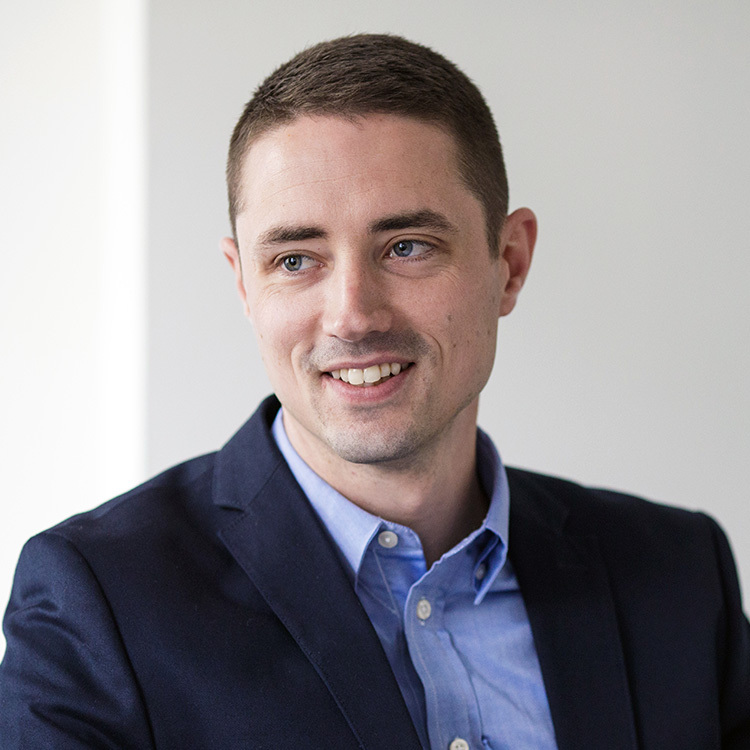 Nathan has acted for a range of organisations and private Clients across the Channel Islands in a Cost Consultancy and Project Management capacity.